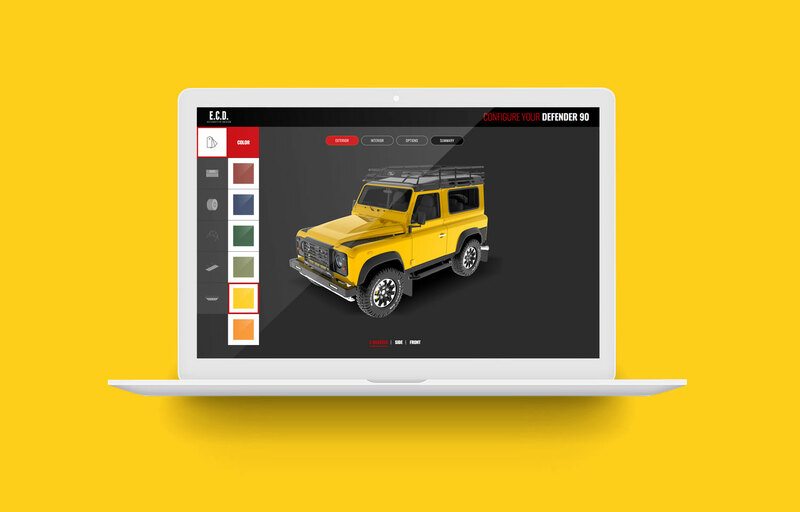 The USA Company ECD hired Us to make their awesome configurator in 4 steps. Interior, exterior, options and summary. We developed this skin with our WP Configurator software meeting the requirements of this client. 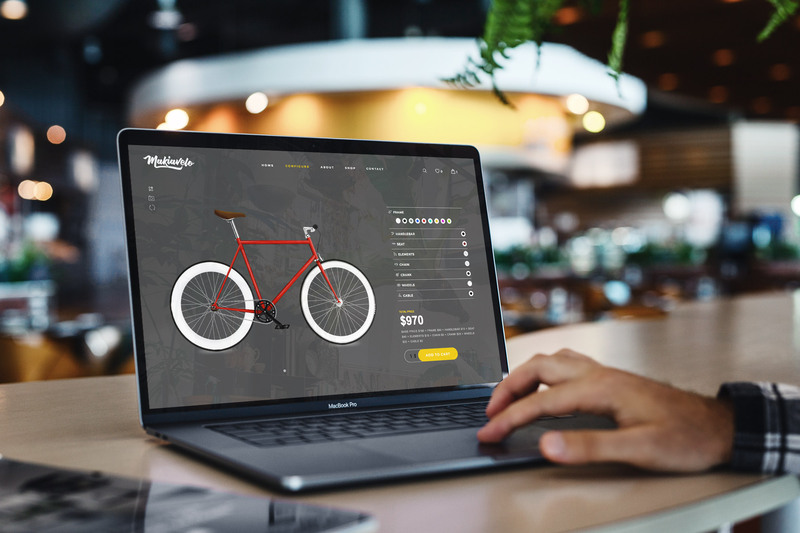 Pamamapar was our first project with our amazing WP Configurator software, we developed this amazing skin with inspirations, reload, share, and download picture options. Linked with woocommerce. 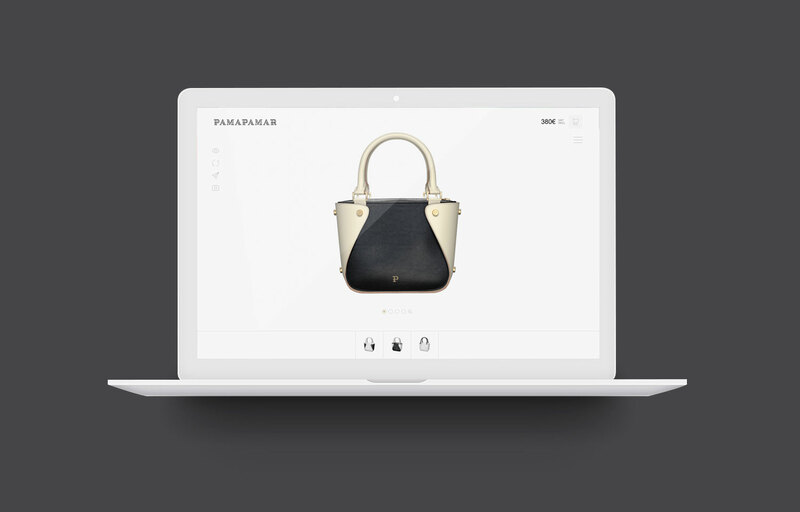 This skin comes with an awesome menu where you can see the selected items and prices, and add to cart your configured Handbag. This powerful Company from Navarra (Spain) hired us to make and amazing configurator for bathrooms, living rooms, kitchen and terraces. This skin is coming with an awesome design and multiple configurable options. 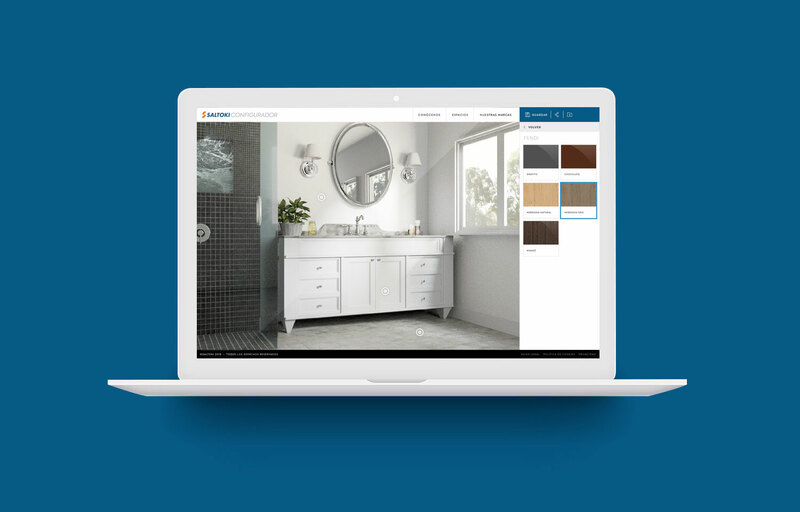 Dream big with our product configurators!